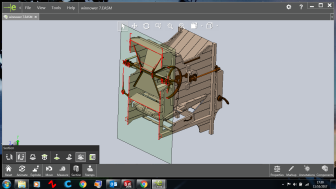 With a background in milling and baking, coupled with SolidWorks CAD and traditional carpentry skills, Director Adrian Marshall also spends time restoring and doccumenting 'vintage machinery'. 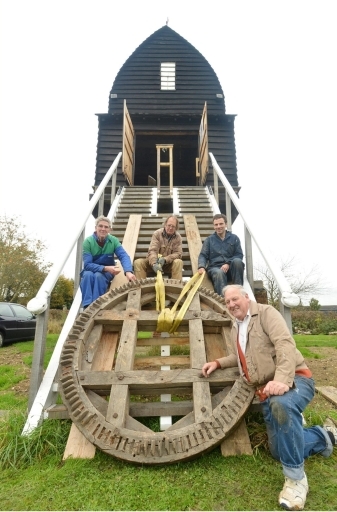 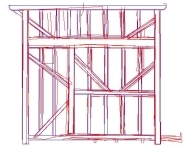 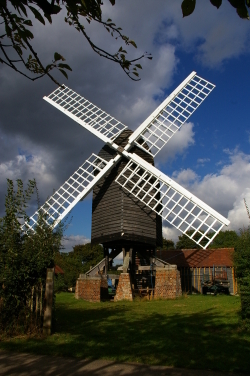 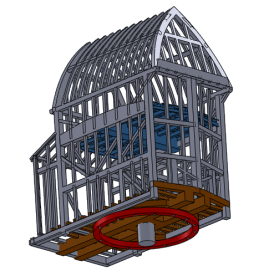 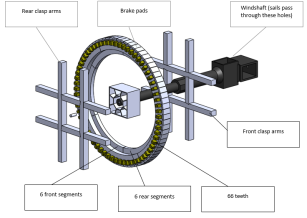 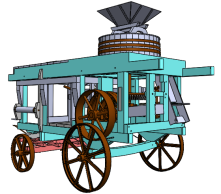 As well as rebuilding Chinnor postmill,he has made detailed measurements and animated CAD models of a highly unusual mobile mill, and a grain winnower, as key elements of their respective restoration programs. 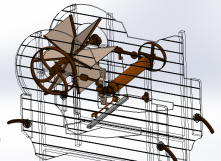 Doccumenting vintage machinery and creating accurate animations of their operation is highly specialist work, and helps re-discover, record and disseminate the expertese of the machinery builders of the past.